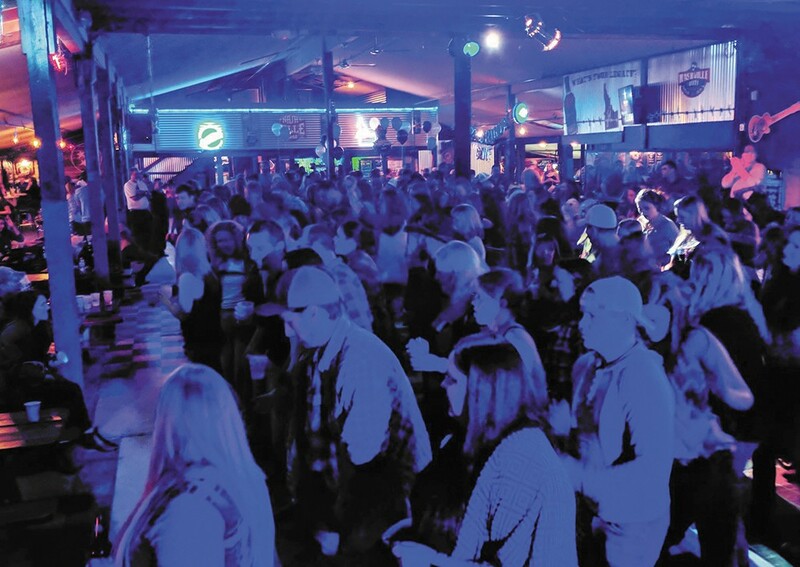 Line dancers pack the floor at Nashville North. Although it isn't known specifically as a dance club, Red Room has a spacious dance floor and books the kind of bands that'll get your feet shuffling. Hip-hop, R&B, funk or soul? You can hear it here. Local DJ Storme also takes over the place on Tuesday nights. 521 W. Sprague Ave. The original print version of this article was headlined "So, You Want To... Dance"